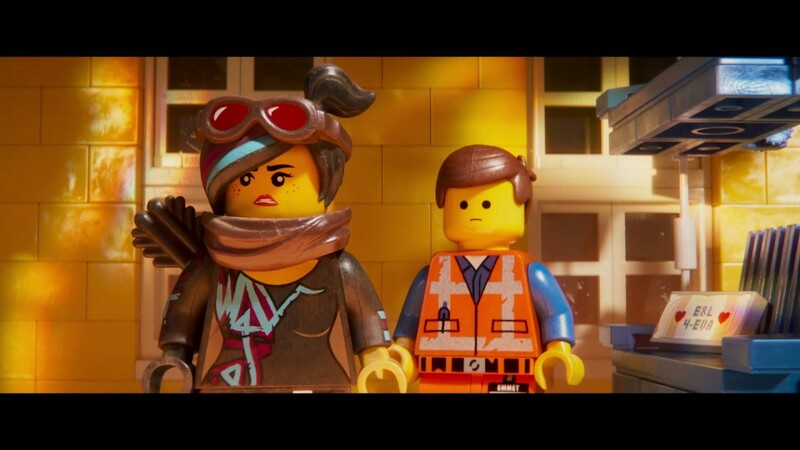 Warner Bros. Pictures has premiered the second official trailer for “The LEGO Movie 2: The Second Part” following the release of some character one-sheets. From the look of The Lego Movie 2 trailer we can expect to see Chris Pratt as Master Builder Emmet Brickowski, Elizabeth Banks as Wyldstyle, Will Arnett as Batman, Channing Tatum as Superman and Jonah Hill as Green Lantern returning for their roles once again. From TV comedy series, “Brooklyn Nine-Nine” Stephanie Beatriz will voice the role of Sweet Mayhem, “Broad City” star Arturo Castro will be playing Ice Cream Cone, and Tiffany Haddish voices Queen Watevra Wa-Nabi, Will Arnett returns as Batman The film also has Margot Robbie as Harley Quinn and there’s a rumour that Dr Who might even appear in this second film though frankly we’re doubtful about that. Mike Mitchell (“Trolls,” “Shrek Forever After”) co-directs with Trisha Gum in what is her feature film debut as a director while Phil Lord and Christopher Miller, who had so much success with the first film only to be ignomously kicked off the Star Wars film Solo, will produce and co-wrote the film with “BoJack Horseman” creator Raphael Bob-Waksberg. The Lego Movie 2 trailer picks up five years since everything was awesome and the citizens are facing a huge new threat: LEGO DUPLO® invaders from outer space, wrecking everything faster than they can rebuild!!!!!!! 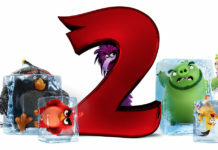 The first film was an unexpected and massive success earning $469m worldwide from a budget of only $60m so a sequel was assured and since then we’ve had The Lego Batman Movie and The Lego Ninjango Movie. The Lego Movie 2 trailer was delayed from release to allow the Batman & Ninjango film to be released first. 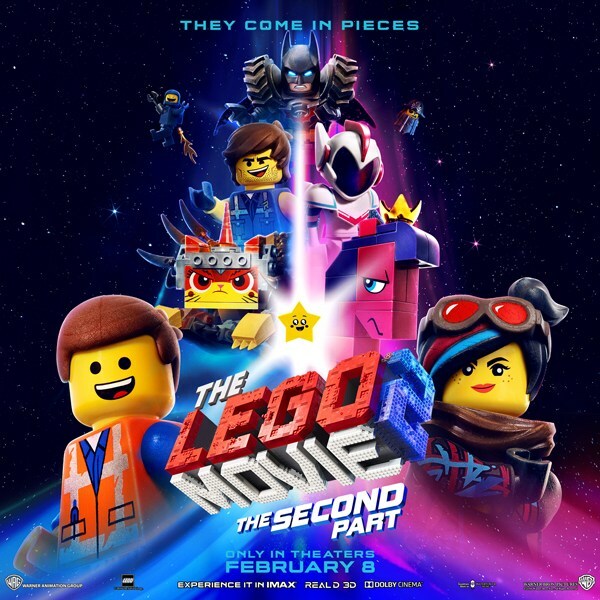 “The LEGO Movie 2: The Second Part” opens in the US & UK on February 8th 2019. 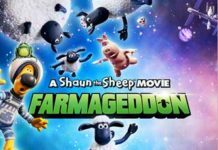 Here’s the Lego Movie 2 trailer…..
Next articleDirector Lenny Abrahamson’s next film is…..
An alien from ‘Independence Day’ visits…….